Interior design is often only considered when homeowners are settled into their homes, but it can also be effective when appealing to potential buyers. Gone are the days when home staging was just an option. In today’s competitive real estate market, proper staging is the only way to appeal to the widest range of buyers. You cannot skip good interior design if you are keen on getting your property sold for the best price. A successful home staging can make all the difference between a house that moves fast and the one that sits on the market unsold. However, despite the theoretical simplicity of the overall concept, several mistakes can harm even the best home staging efforts. We point you these common interior design traps. When it’s time to sell your house, one of the best things you can do is to depersonalize. Be mindful of the design choices when you remodel, or you could quickly turn off the potential buyers. Even though you may like a colorful kitchen countertop that does not mean every home shopper walking through your house will enjoy the look. The same can be said for those personal treasures and collections you have displayed in your living room. The basic idea is that when buyers enter your home, they should be able to see clean lines and a welcoming home environment. Also, remember that buyers often can't say what they like, but they can easily tell you what they don't! This means if they walk into your home with too many collectibles and specific personal decor it will be an instant turn off. Yes, there is such a thing as over staging your property. Many home sellers to sell their house faster tend to make this mistake. For instance, throwing pillows everywhere is not attractive. Instead, it’s a distraction. Even when you create a pillow arrangement that evokes a sense of art and sophistication, it would be better to put them in their proper place on the bed. Similarly, overusing artificial scents and air fresheners is a turn off to many buyers. Look to opening your windows to let in fresh air instead of using artificial scents that add a perfume smell to the air. Don't overcompensate for your home being small and buying lots of furniture to make it look lived in. This will make your home feel cramped and unwelcoming. This is not the time to splurge on costly renovations. Especially kitchen and bathroom renovations if you don't have the budget. Investing your dollars smartly can go a long way in achieving the desired, updated look. Sometimes simple, little things like replacing the faucets, hardware, light fixtures, door handles, adding an attractive backsplash in the kitchen, and painting the walls in a warm, neutral color can go a long way. To complete the look, bring in appealing accessories that will complement your interiors. And of course, before anything work on making your house look spotless. Trust us; potential buyers will not hesitate to put an offer on a property that looks and feels clean and well-maintained. It is something to give a thought if you haven’t already done so. Hiring a professional is a smart decision especially when it’s time to sell, and you want your house to look its best. Apart from helping you avoid the costly interior design mistakes when remodeling or building, interior decorators can save anyone a great deal of money, time, and energy. Moreover, as they bring a third party view to your home, they can focus on helping your property appeal to a wide variety of buyers. If you want to make your home, sell faster, and at a good price, you will need to make staging a priority. 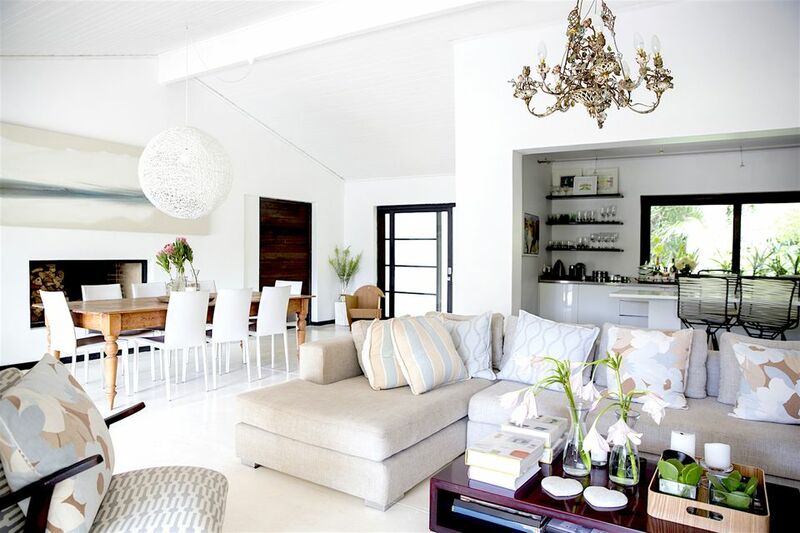 Potential buyers may not have the same interior design taste as you do or their lifestyle situation may be different. That’s where home staging comes in. It will allow home shoppers to visualize themselves and their family in your home despite any potential taste differences you may have. So, make sure to steer clear of these common mistakes when staging. Pet Owners: Are You Turning Away Buyers with Pet Odors?